Vitamin is popularly known as Sunshine Vitamin and is a vital constituent for calcium absorption and healthy gut!! 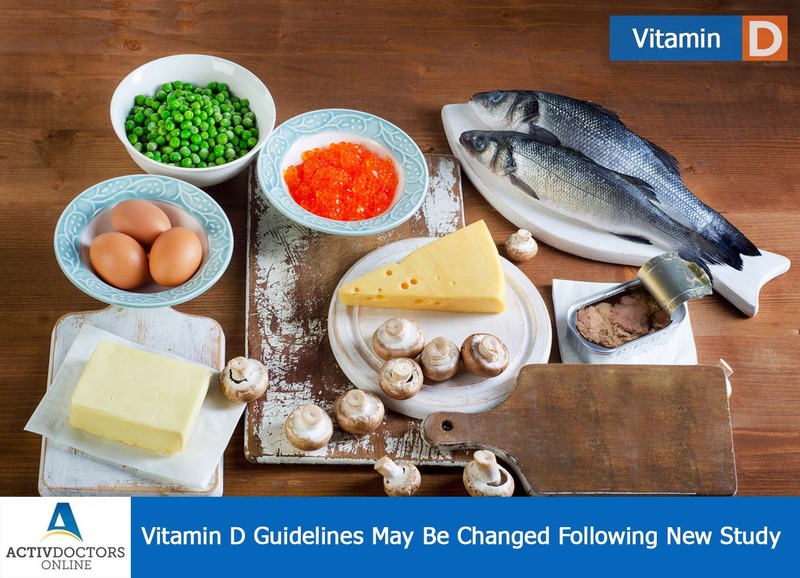 There are no food substitutes for Vitamin D, and any variation from normal range results in deficiency!! Vitamin D deficiency was treated by vitamin D supplements which are basically of 2 types – Vitamin D2 and Vitamin D3. Earlier the supplement was randomly chosen as both helped in correction. But a recent study has proposed that Vitamin D3 is twice effective in treating Vitamin D deficiency when compared to Vitamin D2!! Vitamin D3 has proved to increase the levels of Vitamin D in the body more efficiently and thus concentrates on long-term good health! If your Physician changes the management of your deficiency, don’t wonder; his effort is to give you a quality care!! !